On a recent Called to Coach, we spoke with Gallup-Certified Strengths Coach, Alex Araneta. 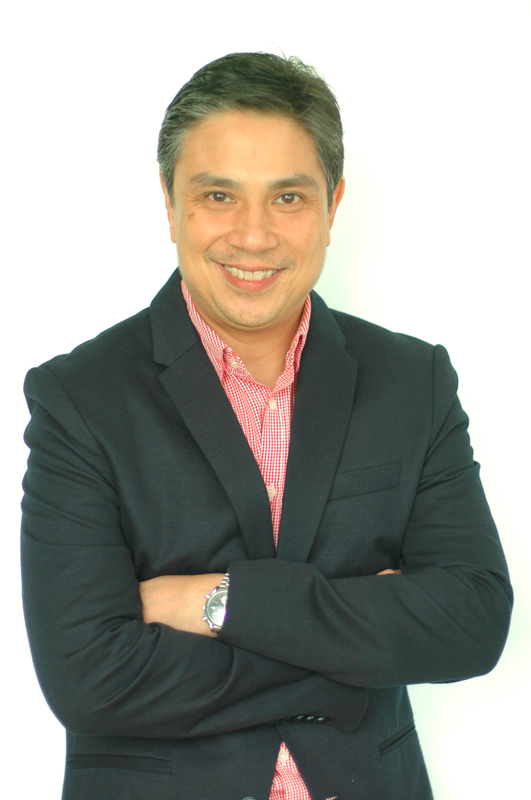 Alex Aranav is a pioneer in bringing strengths to the Philippines. When starting out, Alex immediately realized the need to differentiate CliftonStrengths from other assessments in the market, so he did keynote presentations and strengths sessions wherever people would listen. He found three other certified coaches in the Philippines to help with his mission and they formed a group to create a stronger strategy for spreading the word about strengths and coaching. Alex credits his success as a coach to being an authentic person through knowing his own strengths. For the Philippine people, they become strengths believers when a coach helps them understand that they can’t be somebody they are not, but they can be a better version of themselves. Alex began his corporate career in the field of Brand Management having worked for various Fast Moving Consumer Goods companies such as Hersheys Foods, URC, and RFM. He then shifted his career to include sales by leading a number of consumer durable companies to success as a VP for Sales and Marketing. 2008 marked another transition as Alex went into corporate training as CEO of Inspire Leadership Consultancy doing training as a certified Zig Ziglar, John Maxwell and Insights,UK trainer. In 2012, Alex formed Catalyst360 Training and Consultancy as its Chief Catalyst and also became one of the first certified Gallup Strengths Coaches in the Philippines in February of 2015. Alex later on also added to his resume Gallup Entrepreneurial Strengths coach and recently, as a certified Marshall Goldsmith Associate Coach. He is a regular columnist for the Philippine Star where his column, Succes stories, appears regularly at the career guide section. Alex is currently one of the foremost advocates of strengths in the Philippines having been able to train and coach over 1,500 corporate executives from various companies, primarily in the Food retail and BPO companies.